Go on bring the Grandparents along! Generational family getaways are popular, providing an opportunity for families who don’t see much of each other to spend good old quality time together and for the grandparents to spend more time with their grandchildren. 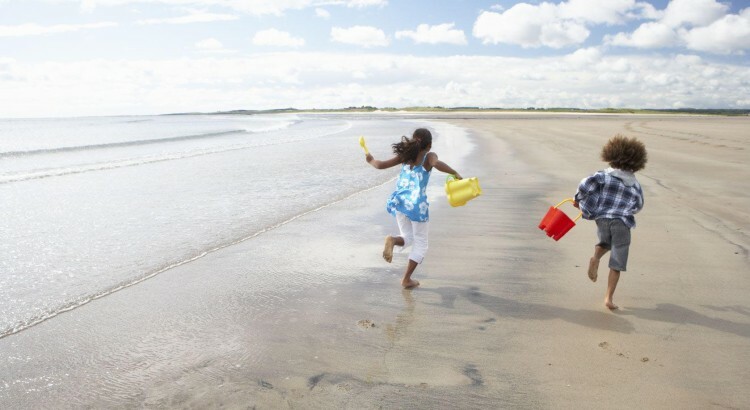 For your UK family holiday to go smoothly we have complied this list of top tips for a stress free getaway. 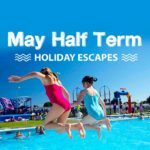 Even though there are many benefits to a this type of family holiday, you still need to make plans for more people, so a bit of forethought is recommended – Especially if you all want to get along! Money. 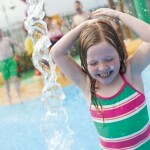 Booking a generational holiday can ease your budget. With a large group of family, the most cost-effective approach can be to rent a cottage or a villa together – generally speaking, the larger the property/greater the number of beds, the lower the cost per head. This may mean you’re able to afford something bigger and/or better than you would as a single family – a villa with a pool, for instance. Planning. Make sure you arrange who is going to babysit or take the children out if you want a day or evening alone. But don’t take advantage. Remember that grandparents generally have less day-to-day interaction with kids and will probably get tired more quickly than you do. Make sure you give them the opportunity to go off and do their own thing too. Days out. Don’t arrange too much in one day – remember there are more people to organise and varying age ranges to think about. And getting ready to go out together will take longer than usual! Bedtimes. Be clear with everyone about what time the children need to be in bed. Similarly, if grandparents don’t want to be woken up at 5am by young children hammering on the door, make sure you communicate this to the kids – for example, put something by the door to remind them. Flexibility. Normal daily routines at home won’t work on a family holiday – you’ll be eating at different times and doing different things. So make sure you are flexible and tolerant. Accommodation. Again, flexibility is the key to choosing the right place to stay. Make sure everyone has their own space to avoid getting on top of one another. With self-catering cottages, try to find a place with a separate annexe or similar so that grandparents can get some peace. 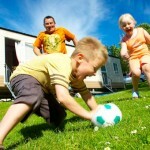 On campsites or holiday villages, consider getting neighbouring mobile homes or tents. For example did you know Bluestone Wales in Pembrokeshire has lodges specifically designed for generational family holidays? Named the Caldey Connect a luxury lodge which includes an interconnecting door, allowing two lodges to become become one – a great idea allowing the grand parents to shut the door if they want some peace and quiet! Have you been on a generational family holiday? Why not let us know and we can share your pearls of wisdom with the rest of the UK family break community.